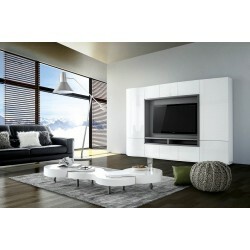 Minimalist and modern high gloss interior designs are the new trends! 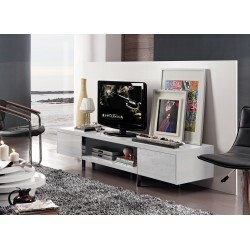 At Sena Home Furniture, as we know that, we designed high-gloss furniture which is currently all the rage. 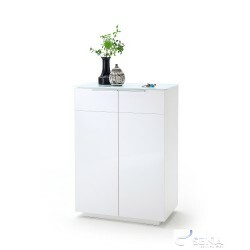 Achieved through a glossy, highly reflective finish applied on the furniture, this technique makes furniture appear bright, smooth, and polished. 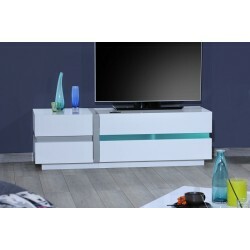 As a result, you get a piece of furniture that looks refined and stylish while still remaining simple and minimalistic. 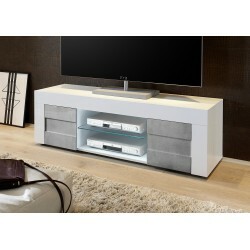 This has led it to become one of the most popular choices for interiors arranged in a contemporary style. 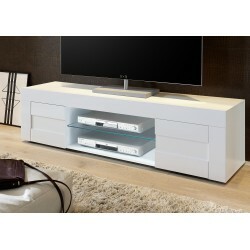 Take a look at our rich selection of gloss furniture – the perfect solution for any contemporary-styled home. 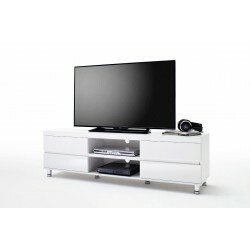 £ 369.00 £ 399.00 vat incl. 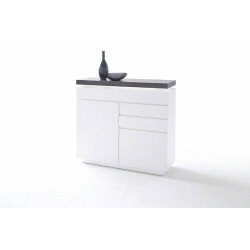 £ 364.65 £ 429.00 vat incl. 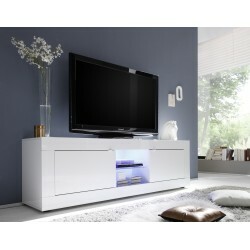 £ 489.00 £ 529.00 vat incl. 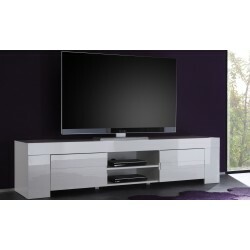 £ 224.10 £ 249.00 vat incl. 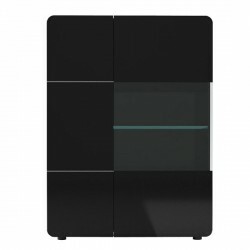 £ 359.00 £ 399.00 vat incl. 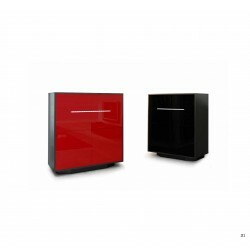 £ 269.00 £ 299.00 vat incl. 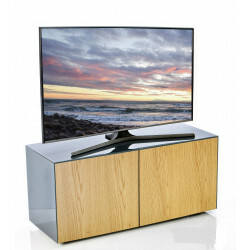 £ 349.00 £ 369.00 vat incl. 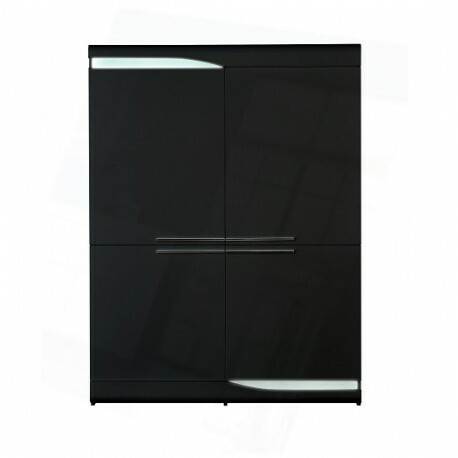 High gloss furniture can be found in every single room! 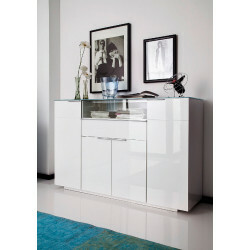 You can easily find gloss bedroom furniture or even white gloss living room furniture! 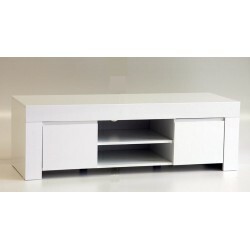 TV stands are the heart of your living room, as they are the place that your TV and all your entertainment products are placed. 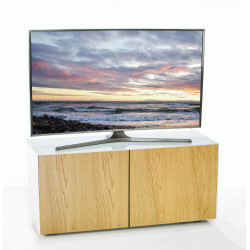 In addition, having a high gloss TV stand will give your room the modern interior touch you were always looking for! 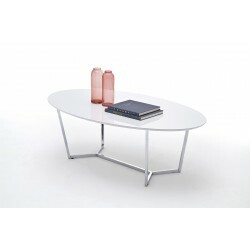 Having a high gloss coffee table will transform your living room into a luxurious room! 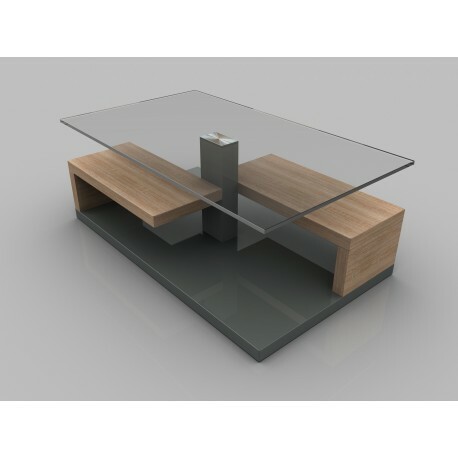 To be more specific, the coffee table as it occupies a lot of flooring space in your living room, a lot of times, it is able to characterize the style of your room! 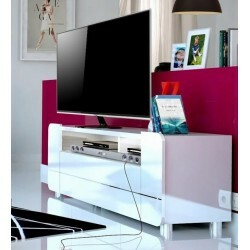 In addition, high gloss furniture is not only for the modern interior but for premium and shiny interior as well! 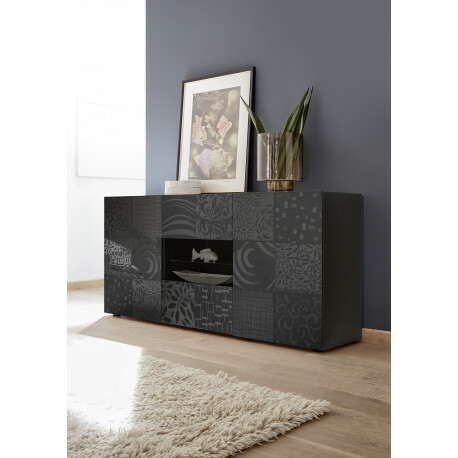 Gloss sideboards can upgrade any room in terms of style. 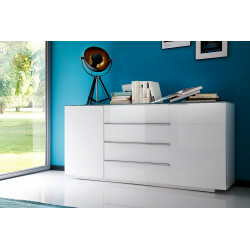 To be more specific, a gloss bedroom furniture can give a modern interior but still an elegant touch to your room, or even create a premium style to your living room! 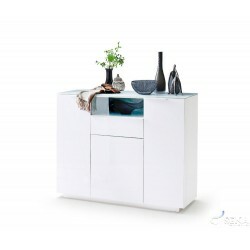 Moreover, If you’re looking for a simple way to add an elegant high-gloss might be just what you’re looking for. 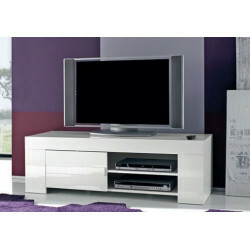 Our shiny variety of furniture will not disappoint you in terms of materials as well. 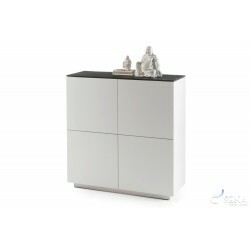 Their finish is made by high-gloss and their bodies are made by the best quality of materials! In addition, as most of our furniture is made in Germany and Italy, they will be delivered to you assigned to the highest standards! 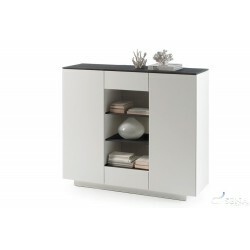 You just have to choose your ideal furniture and we will carefully craft it for you!